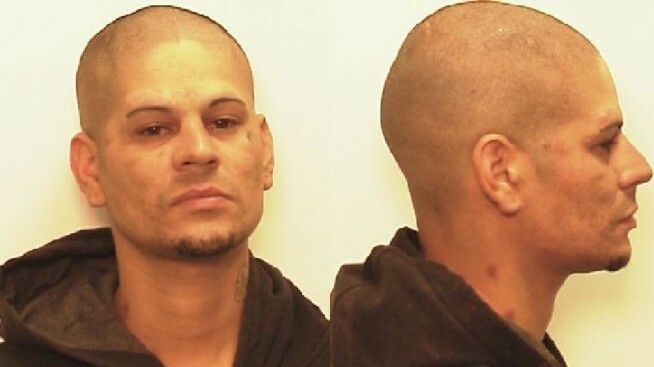 A Rhode Island auto shop owner caught and detained a breaking and entering suspect. Police say Albert Scialo of Al's Auto Parts in Providence went to check up on his shop with his son after he was notified an alarm in the business was going off, reports necn affiliate WJAR. The pair noticed a window in the garage had been broken, and found the suspect inside. Scialo was able to wrestle the suspect to the ground while his son handcuffed him and put zip-ties around his legs. Angelo Lamourt, 32, was taken to Providence Police Central Station.